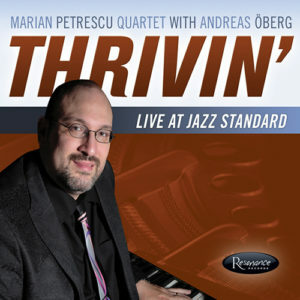 Exclusive 1959 live recording of the jazz-guitar great playing with the legendary jazz pianist Eddie Higgins and his trio in Indianapolis, Indiana. 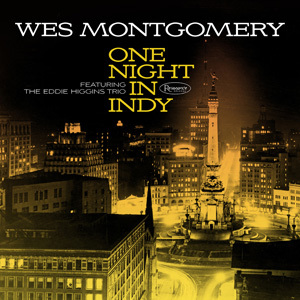 Resonance Records is proud to release the CD edition of Wes Montgomery One Night In Indy, an exclusive 1959 live recording of the jazz-guitar great playing with the legendary jazz pianist Eddie Higgins and his trio in Indianapolis, Indiana. Available on January 15, 2016, the CD edition follows the release of the 12″ LP limited-edition pressing for Record Store Day’s Black Friday event on November 27, 2015 (originally scheduled for last April’s Record Store Day event, but was held up due to a production snafu). 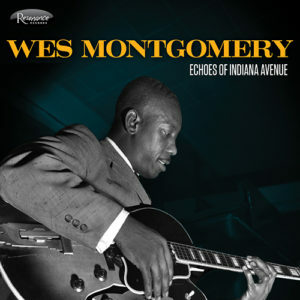 Early in 2015, Resonance Records released the acclaimed In the Beginning, newly discovered recordings of Montgomery from 1949-1958. 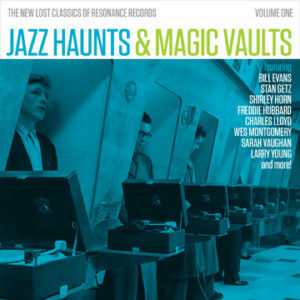 In 2013, producer Zev Feldman was approached by the late, great Indiana photojournalist Duncan Schiedt with an enticing musical proposition (the two had become friends while working on the Wes Montgomery Echoes of Indiana 2012 Resonance release). Schiedt asked if Resonance would be interested in a prized recording he had in his possession – a 7″ tape reel featuring a January 18, 1959 performance by Montgomery and the Eddie Higgins Trio, the only known documentation of any date featuring the guitarist and the pianist. 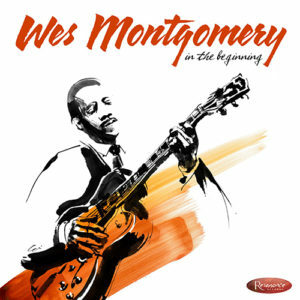 Resonance Records is pleased to honor this request and release One Night In Indy with the blessings of the Wes Montgomery Estate and Eddie Higgins’s widow, Meredith D’Ambrosio, whom Feldman found via Sunnyside Records president François Zalacain. 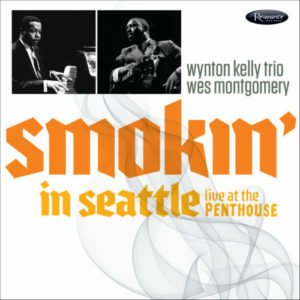 This recording is a gift from Duncan Schiedt to Wes Montgomery fans, decades after the memorable performance. The specially priced CD features just over 40 minutes of music. 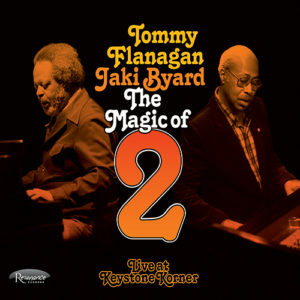 Accompanying these notable headliners is Chicago drum legend Walter Perkins (a former drummer for Ahmad Jamal’s trio before Vernell Fournier) and an unidentified bassist (to identify this musician Resonance consulted Higgins alumni Bob Cranshaw and John Bany, along with fellow Chicago bass legends from that era, to no avail). 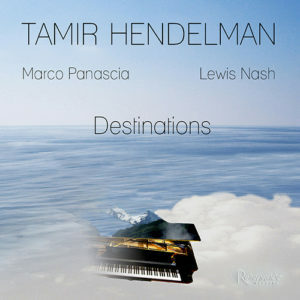 Feldman notes, I’m grateful to Duncan for his lasting friendship and for sharing this with the world to hear. 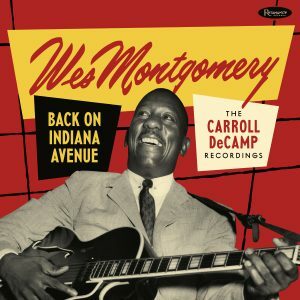 It is nothing short of incredible that after decades of no new Montgomery music, Resonance has brought to light new documents that will help Wes’s legacy live on In the Beginning (2015), Echoes of Indiana Avenue (2012), and, thanks to Duncan, One Night In Indy. Since releasing Echoes of Indiana Ave, Resonance has located additional of unreleased 1950’s archival Montgomery recordings and plans to release more music in late 2016/2017. 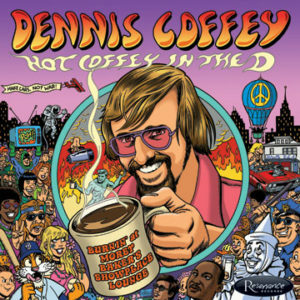 With his artistic sensibility of an Indianapolis cityscape view, Burton Yount designed the album cover. 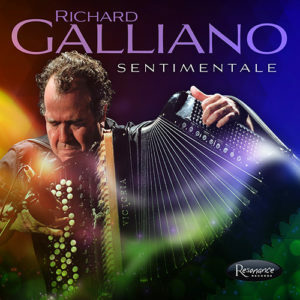 Mixing and sound restoration is by Fran Gala and executive producer George Klabin at the Resonance Records Studios.